All birthdays are special, but some birthdays are a touch more special than others! Milestone birthdays offer a time to reflect on and celebrate our lives so far: our achievements, the friends we’ve made and obstacles we’ve overcome. Therefore, if someone you know is approaching one of those “big” milestones, now is the time to show them how much you care. Presenting a thoughtful gift is one way to make the birthday boy or girl feel special. 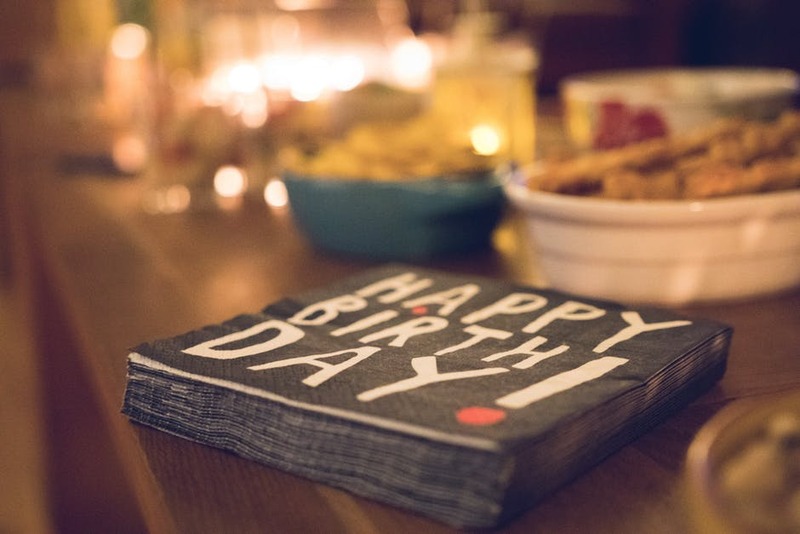 Most people have mixed feelings about birthdays, however; so deciding what to buy can be tricky. If you’re stuck for ideas, here are five pointers to help you find the perfect gift for a milestone celebration. Birthdays are a time to give thanks for our relationships and relive our happiest memories. Therefore, if you’re looking for a special gift for someone you love, then creating a memory book could be the answer. You can either focus on one particular event (such as a vacation you went on together or your time at university) or you can include photos and memories showing your relationship so far. You can use a standard photo album or make a scrapbook depending on how creative you’re feeling. Jewelry is the perfect gift for a milestone birthday because the recipient will think of you whenever they wear it. Finding jewelry from high-street stores is easy, but there’s no way of knowing what style a person likes or whether they have any sensitivities to the jewelry materials without giving away the surprise. Luckily, you can find beautiful, hypoallergenic jewelry for people will skin sensitivity or nickel allergy at www.blomdahlusa.com, such as subtle and stylish earrings for everyday wear. We’re not talking about buying the birthday boy or girl a drink at the bar, but researching their favorite beverage and treating them to a full-sized bottle. A fun thing to do on a milestone birthday is to buy a bottle of whiskey or wine from the decade the person was born – this works well for 18th and 21st birthdays in particular when recipients might not have the budget to buy such a luxurious drink themselves. If you don’t know someone well enough to buy a gift, why not give the gift of experience? Ideas include vouchers for the theatre, tickets to a gig or concert or even money for a holiday. At prominent milestone birthdays, people will probably receive a lot of material gifts, so your voucher will offer something a little different for the recipient to look forward to, you could even include experiences such as visiting a historical site together to make new memories, or book a table at their favorite restaurant. Along the same lines as the memory book, framing a special photograph or having an image printed on canvas is a lovely gesture. If it’s an image of the two of you together, it will show the person that you value your relationship with them and celebrate the times you’ve spent together. If you want to get extra sentimental, you can write them a note on the back of the print or hide a message inside the frame.